Schools across the nation are challenged to find enough qualified teachers. Coweta County and the surrounding region are no exception. Many paraprofessionals – or teacher aides – already working in our schools are highly committed to their students and the educational system. Yet work schedules and related factors hinder them from obtaining education degrees required to become state certified teachers. For instance, daytime courses often conflict with work hours. More difficult still, obtaining a degree requires in-classroom internships that, in the past, often required these future educators to leave their jobs. 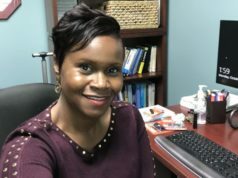 The University of West Georgia has stepped up to the take on these issues with an innovative degree program designed specifically for busy classroom paraprofessionals. Titled “Early Childhood/Special Education General Curriculum,” this progressive program provides a pathway for education paraprofessionals to obtain their bachelor degrees while keeping their jobs. Moreover, it delivers teacher dual certification in pre-K through fifth grade general education and pre-K through fifth grade general special education. According to Janet Strickland, associate professor at the UWG College of Education, the dual certification program is offered at both the UWG Carrollton campus and at UWG Newnan. 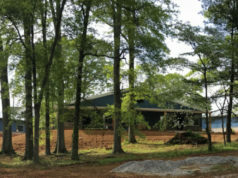 The paraprofessional track, however, is offered only at UWG Newnan, with Coweta County Schools receiving particular consideration in its design. Not only did this mean a loss of pay, but it also meant a loss of important health and other benefits. 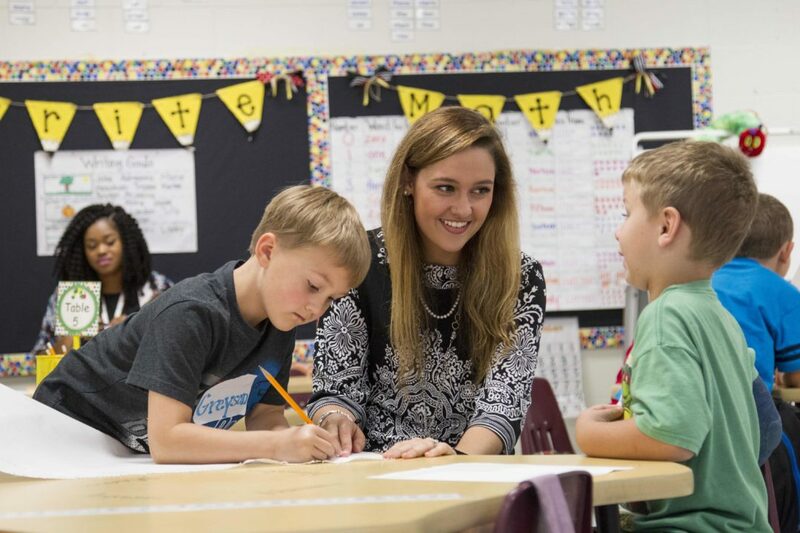 Working closely with Coweta County schools, Strickland and others addressed these issues through an innovative curriculum with both traditional and paraprofessional students in mind. Courses are offered in the afternoon and evening as well as online. More importantly, teacher aides already in the school system can keep their jobs while using their wage-earning classroom time toward required internship hours. Furthermore, the dual nature of the certification program addresses gaps where teachers are needed most. “Those graduating the program will be certified to teach pre-K through fifth grade general education as well as pre-K through fifth grade general special education,” Strickland said. Dr. Robert Heaberlin, senior director and chief administrative officer of off-campus programs at UWG Newnan, offers a unique perspective on the transformative nature of the program. As a former principal at Lee Middle School in Coweta County, he is a staunch advocate who sees the deep value for both degree-seekers and the community. 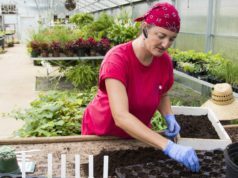 By taking advantage of this program, paraprofessionals not only gain opportunities for more fulfilling work, higher pay and greater retirement benefits, but they invest in the community at a time when teachers are in high demand.